For all those with gray hair, who want to revive their old memories with a typical phone having a “RING RING” bell and a colossal size, their dreams have just come true. Los Angeles designer Brad Helmink has developed a phone, which he calls the 1980s Brick Phone, looks almost similar to a gawky cell phone used by Zack Morris in Saved By The Bell and Gordon Gekko in Wall Street. At the moment, Helmink’s brick is currently in funding mode, and he expects a sufficient funding on this project for the mass production with the help of Indiegogo. As soon as the product ship out to customers, you will be seeing this phone leading the cellular market. 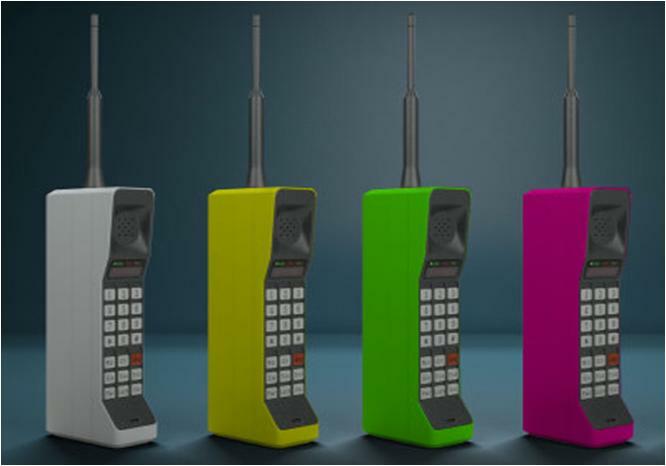 While comparing your latest Smartphone, the 1980’s Brick Phone would certainly appear as ugly as you imagine. Yes, of course, the phone will come with a limited functionality. In fact, the 1980’s Brick Phone is very much dependent on other devices to make or receive phone calls. Undoubtedly, the 1980’s Brick Phone appears as much bulkier and will become more trendy replacement for your Bluetooth earphone, and you will actually come to know what the Brick Phone actually does. In fact, the Brick Phone is just like the headsets, made by Jawbone or Plantroics, which is Bluetooth-enabled and can make the audio on calls received and dialed out on your personal phone. All you need to do is sync your iPhone Android, or Windows Phone with the Brick Phone via Bluetooth, and when you receive a call on your mobile device, you will be able to answer the call and can easily converse as long as you can. 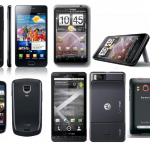 In addition, the phone can be charged with the help of mini USB and gives up a battery time up to 10 hours. Melnick plans to launch the very first 80’s Phone in a classic tan shade, but he expects to offer more wild colors in the future.